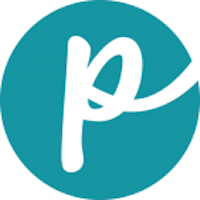 CaniSource is a Canadian company that focuses on using natural, human-grade ingredients and minimizing toxins in its dehydrated pet food line. CaniSource testimonials state that this helps control allergies, promotes shinier coats, helps eliminate tartar and causes dog urine to be less acidic, hence cutting down on “burnt” grass. CaniSource proudly dedicates its home page to customer testimonials, since the pet food promotes more by word-of-mouth than via advertising. 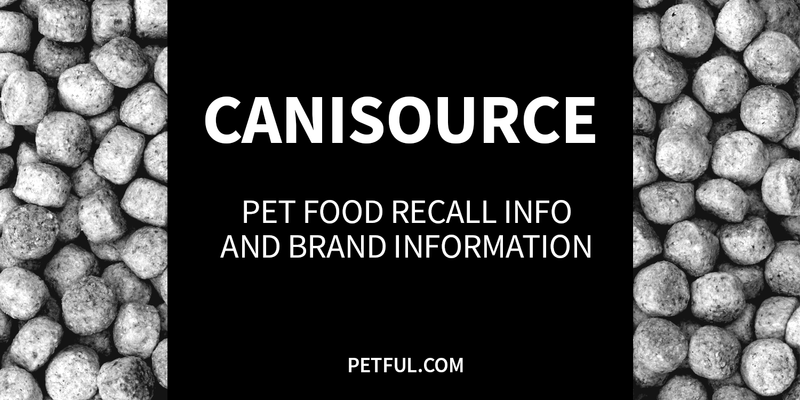 Has CaniSource Ever Been Recalled? Have You Had a Problem With CaniSource?